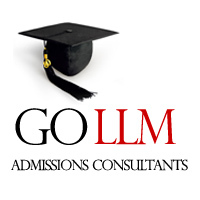 Apply now for Global and US LL.M. Study Bursaries each worth £500. LLM Study is offering one bursary for students enrolling on a Master of Laws degree anywhere in the world, and an additional bursary for students enrolling on a Master of Laws degree in the United States. The deadline for this LL.M. funding opportunity is August 18, 2013. Full details are available here.